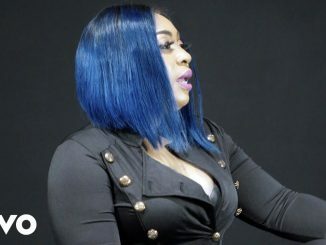 Many would not know that the new and reformed Govana, who has been making waves in dancehall for the past few months, was formerly called Deablo. The Champ artiste said that the name Deablo was given to him while he was in primary school because he was a troublemaker. “A girl one day, call me a little devil because me did bad, enuh. The next week we naming the mountains in Jamaica, and the name Deablo come up and dem seh it mean devil, and she start call me Deablo,” said the STAR of the Month. As fitting as the name was at the time, the person that he was evolving into was outgrowing that name. According to Govana, the name Deablo was not a true reflection of who he was aspiring to be. He explained that for an artiste to have a great career, a suitable name is always important. 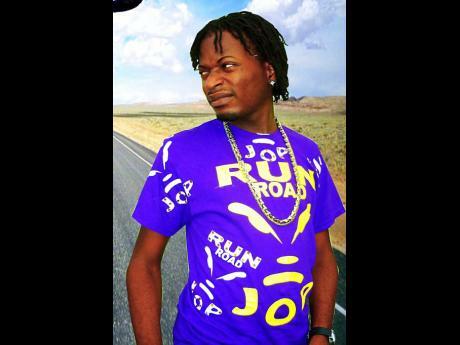 As he evolved, he adopted the name Govana, after doing the Run Road collaboration with Aidonia. The ultimate name change then began to take form, as he took the time to cement it in people’s brains before getting his big break. 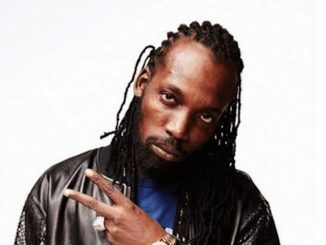 “When mi start do road wid Deablo, people a seh: “You a sing conscious songs, why you a call yourself devil?’ A lot of my friends said I shouldn’t change it, but I was wondering how marketable am I. Mi just seh if mi want more altitude towards my career, I should get a more palatable name. Imagine Chronixx and Deablo on one track; it don’t make any sense,” he said. “When we a did a do the video for the songs wid di name Deablo, wi put Govana in bracket so people woulda know. The name change wasn’t sudden,” he said. 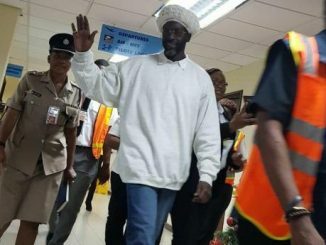 And it seems the name change has been working wonders for Govana, as he has since received much public attention for songs like Bake Bean and Breeze, which was done with Aidonia.